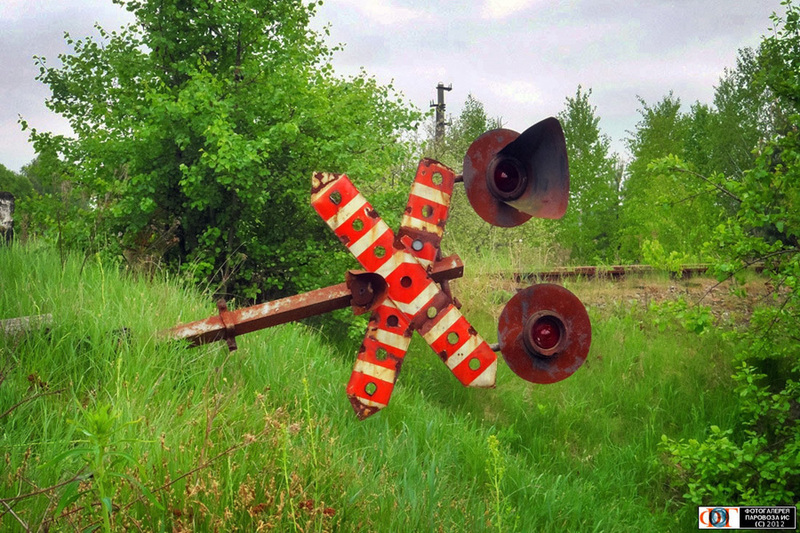 After the Chornobyl disaster, the Ovruch to Chernihiv line was split into pieces. 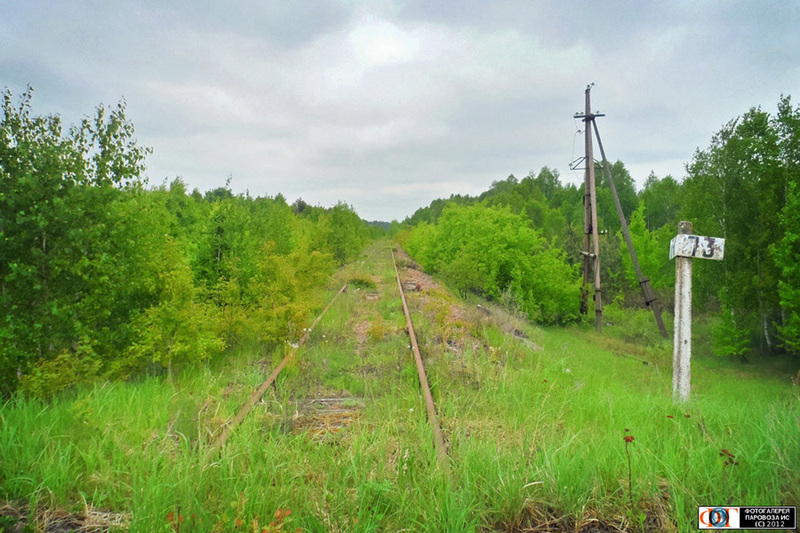 The eastern portion of the line, closest to Chernihiv, had lower levels of contamination and remains active. 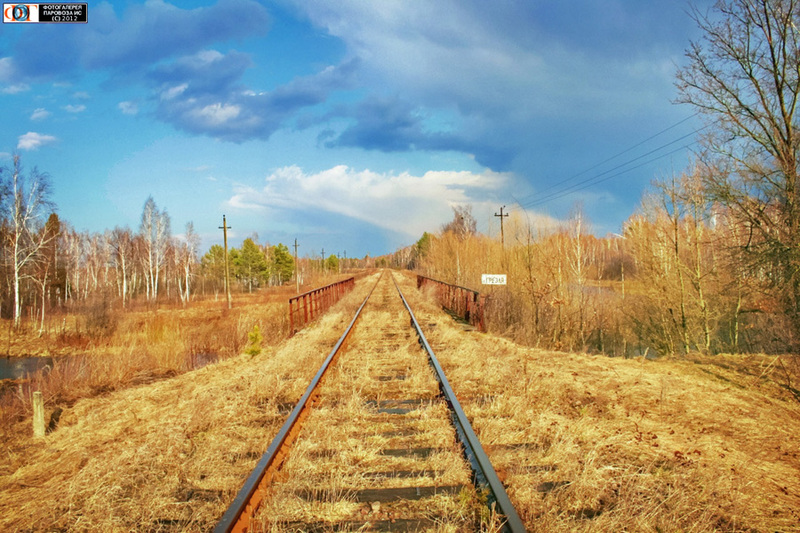 To this day, regular trains operate from Chernihiv to Iolcha, which is just over the Dneiper River and in the territory of Belarus. 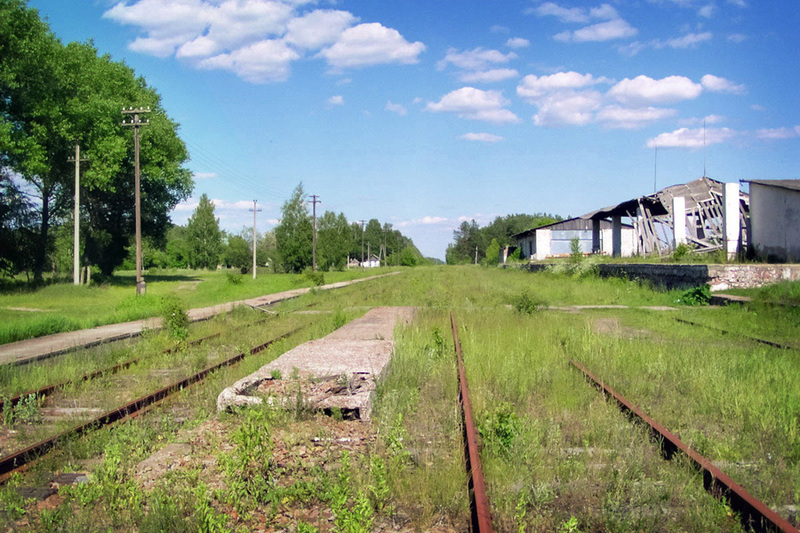 A small railyard was constructed along with the new city named Slavutych, which was built for the workers of the Chornobyl plant. 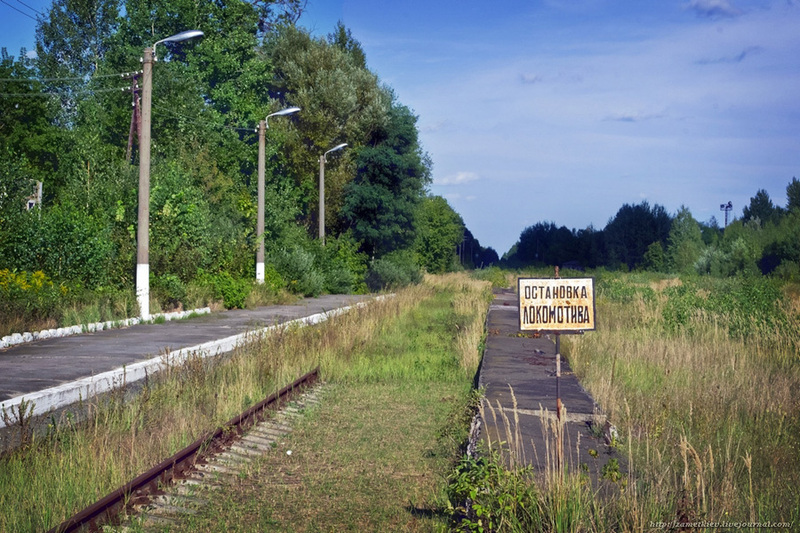 Today, special trains operate from Slavutych to the plant station Semikhody, making no stops, and are only for plant employees. 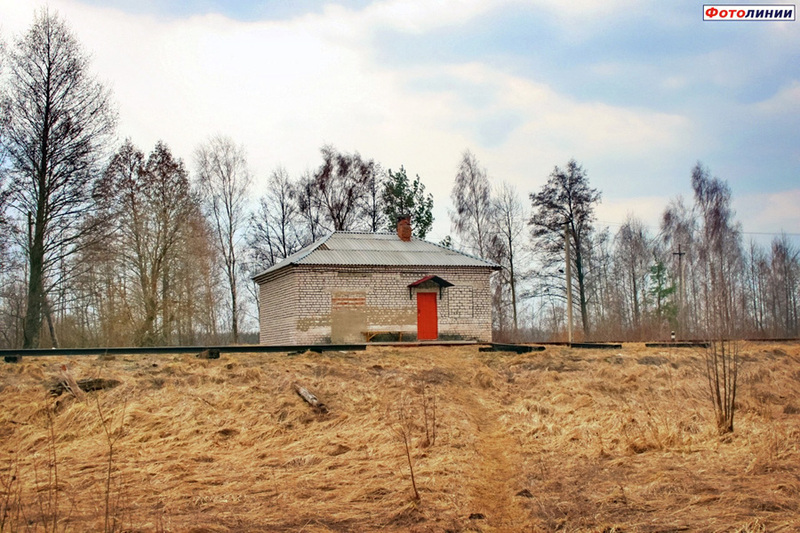 All of the stations that were east of Semikhody, but west of Iolcha were closed and abandoned. 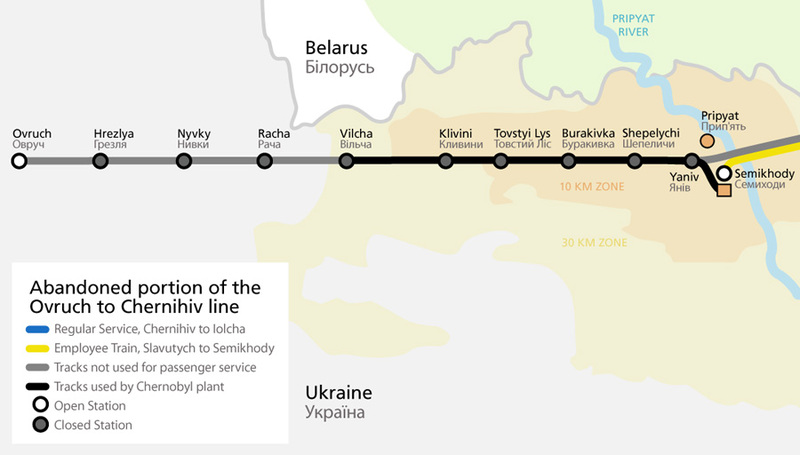 The length of track located in the Chornobyl Exclusion Zone - from Yaniv to Vilcha - was put under the jurisdiction of the Chornobyl plant. 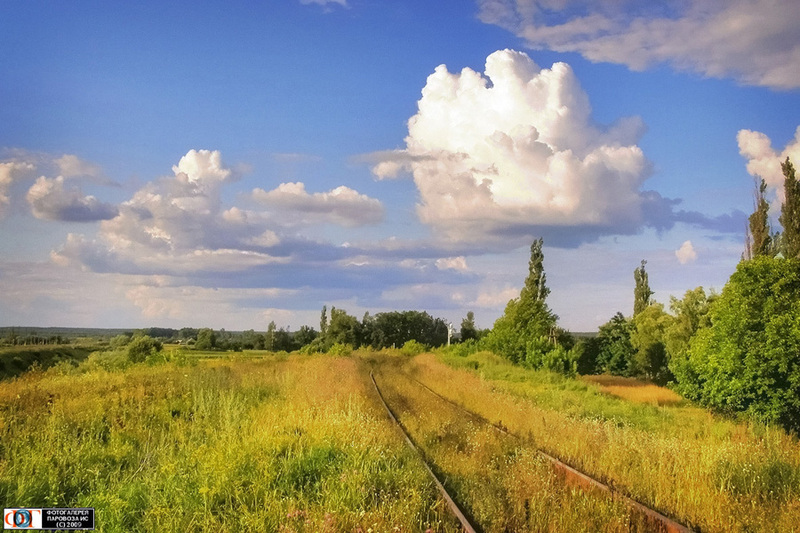 A few working diesel locomotives were posted to Yaniv, and operate within this zone whenever needed. 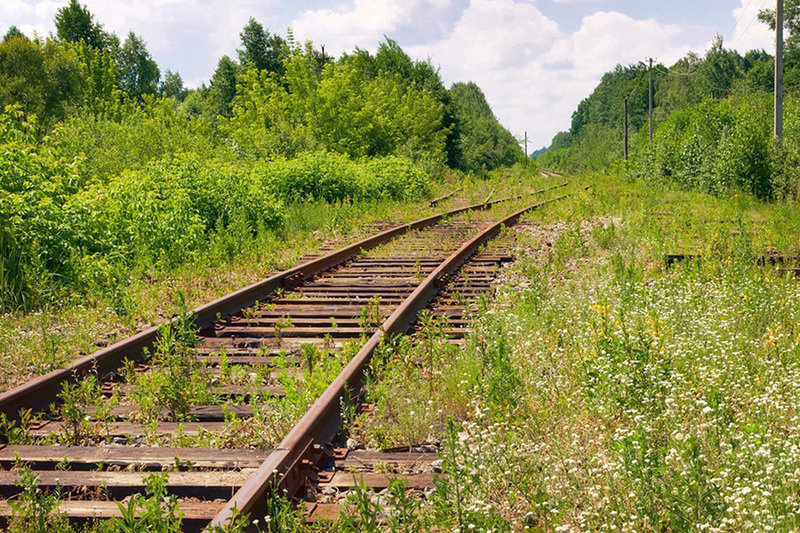 It has, however, been several years since a train has moved any distance west of Yaniv, and trees have begun to grow within the tracks. 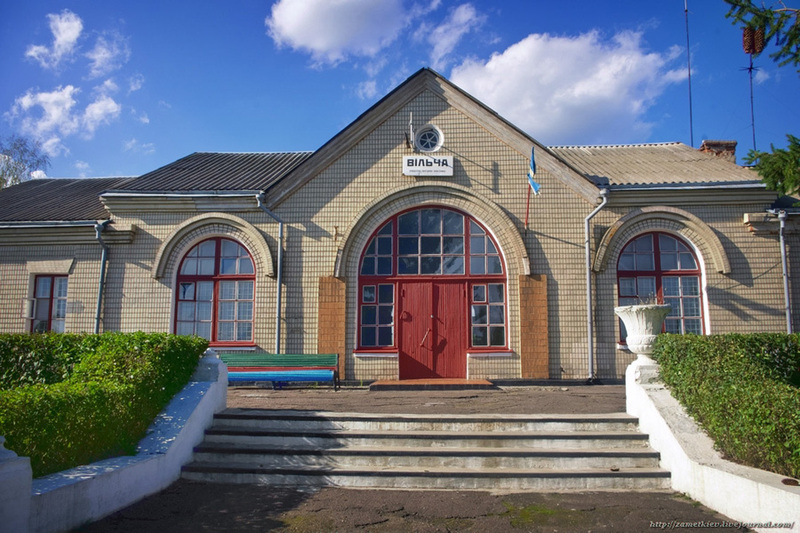 Vilcha is a checkpoint into the 30 kilometer Exclusion Zone, and its station itself was technically still open until 2013, though there was no passenger service. 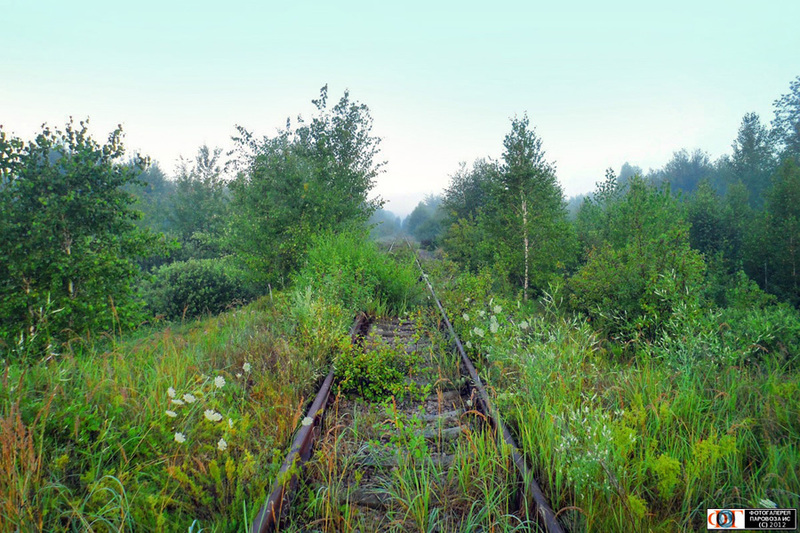 The 44 kilometers of track east of Vilcha, all the way to Ovruch, are technically still in service, but are essentially abandoned. 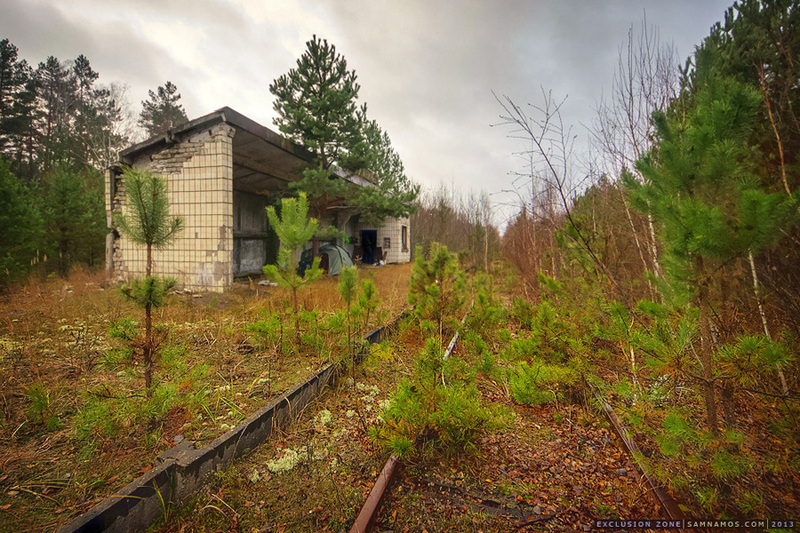 Realistically speaking, the first 85 kilometers of track are abandoned, and the only service they see are the illegal explorers that sneak into the zone and follow the tracks to Pripyat. 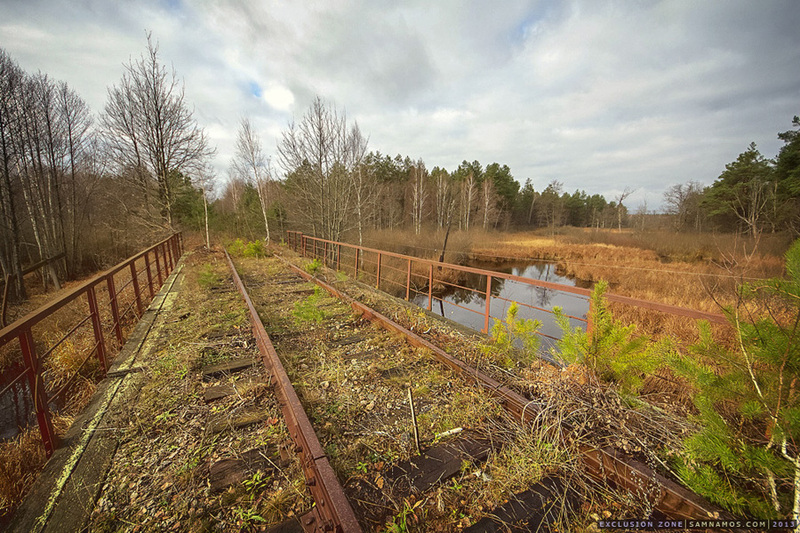 Map showing the abandoned portion of the line. 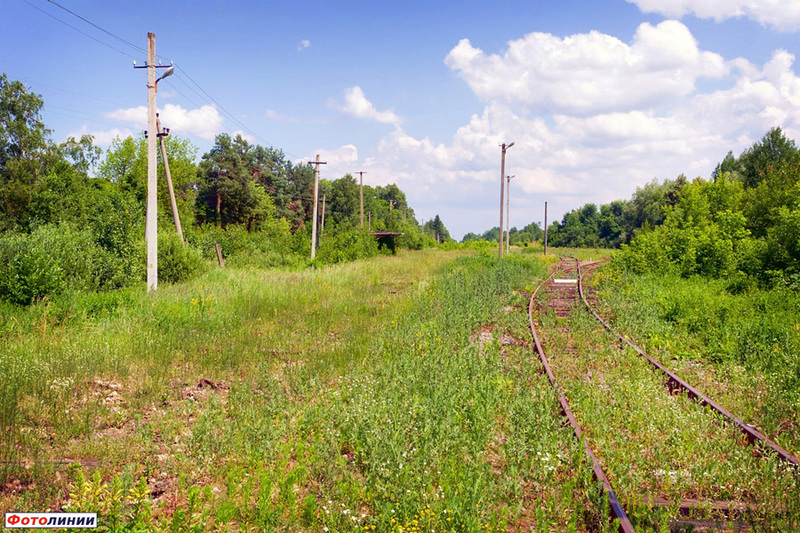 To view the full map of the line click here.